Put your rivals on notice and take gas money from your friends: the 2 or 4-seat 172 horsepower Maverick X3 Turbo R is urging to go far. 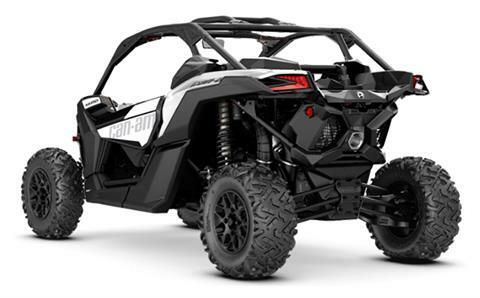 0-60 MPH in less than 4.4 seconds, 20 inches of suspension travel, and responses like no other UTV. JUST BEASTLY: Meet the king of side-by-side engines, the precision-engineered, industry-leading triple-cylinder Rotax ACE engine. 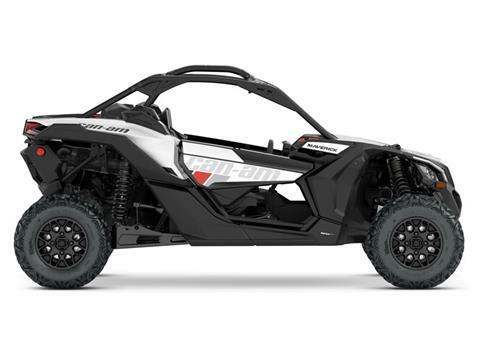 Its 172 horsepower at 7,250 RPM and 124 lb-ft of torque at 6,500 RPM give searing speed, no matter the terrain. Tell your friends: 0-60 MPH in just 4.4 seconds*. *Based on BRP internal testing. 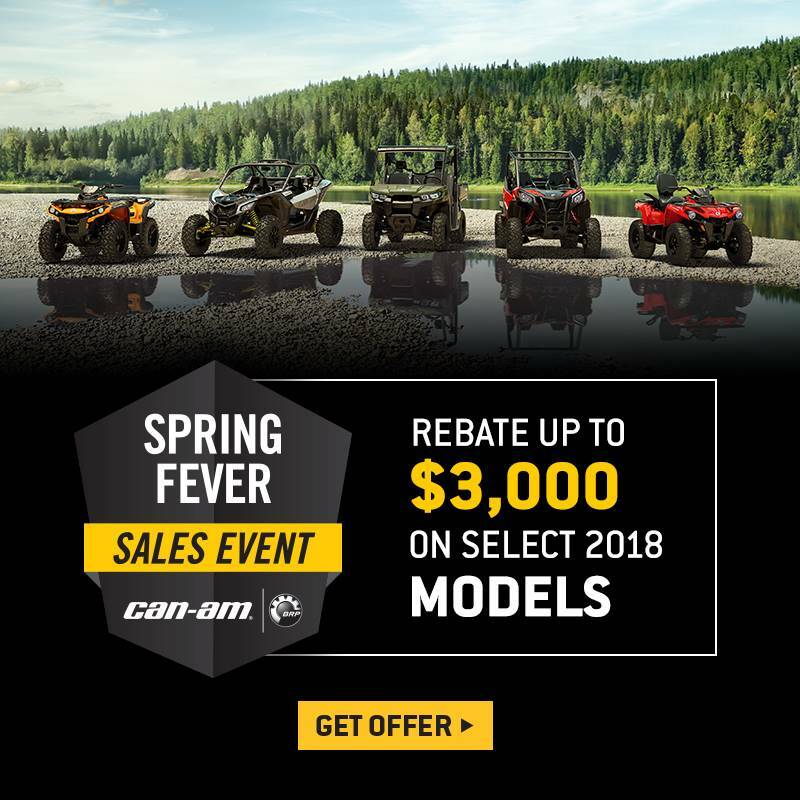 HONED HANDLING: From its arched double tubular A-Arm and sway bar up front to its race-inspired quick-ratio D-shaped steering wheel, Tri-Mode DPS system, and Intelligent Throttle Control (iTC), the Maverick X3 provides precise handling even in rough terrain or at high speed. UNMISTAKABLY FIERCE: The Maverick X3's intensity comes from a mix of performance-driven mechanical and structural design, from its signature LEDs to its advanced cockpit. Here, designers have selected a simply stunning shade of white to enhance its lines and provide optimal visibility off-road. 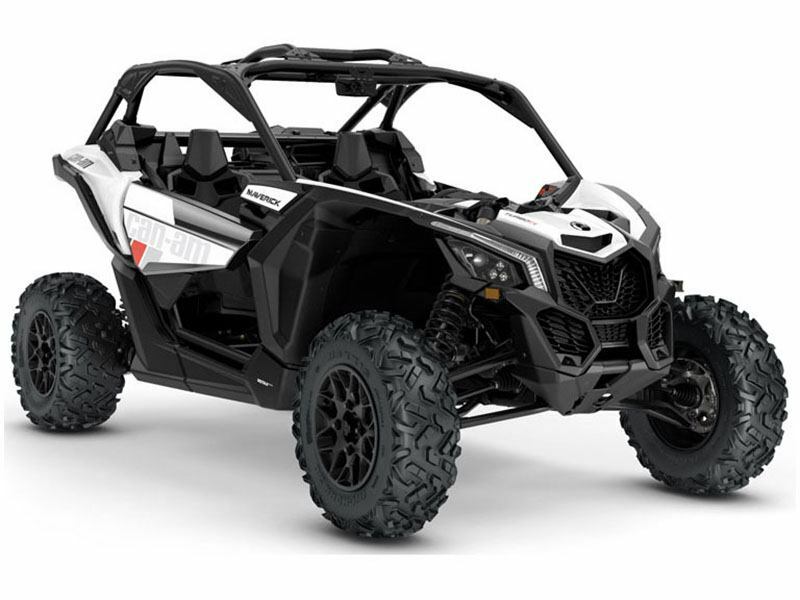 STUNNING SUSPENSION: The Maverick X3 is equipped with FOX Podium 2.5 Piggyback shocks with front and rear QS3 compression adjustment and rear bottom-out control on all four corners for precise, tweakable performance.